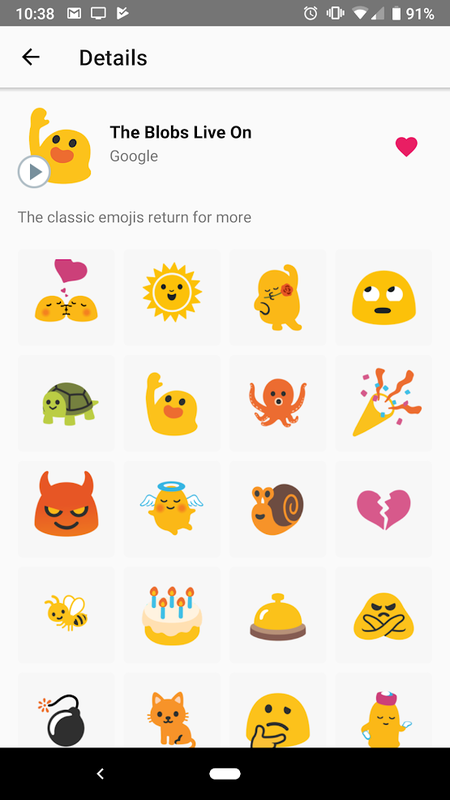 One of the biggest casualties with the Android Oreo update was Google’s infamous blob emoji (a.k.a. “blobmoji”). 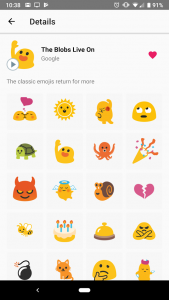 The update introduced a redesigned emoji pack with more traditional round faces. Many of the fan-favorite critters were updated as well. Some people were happy to see the blobs get the ax, but a lot of Android users are still upset. 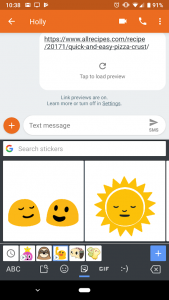 Google is now bringing them back as a sticker pack in Gboard and Android Messages. 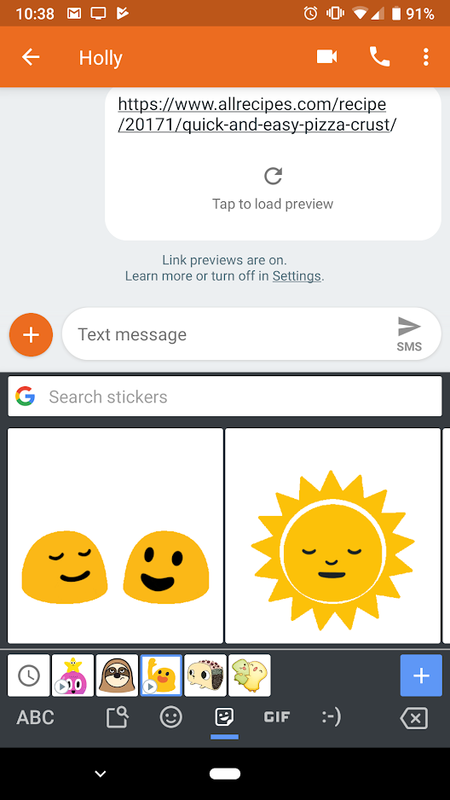 Almost exactly a year ago, Google added the blob emoji as a sticker pack in Allo. The only problem is Allo is not very popular and development has been put on hold. 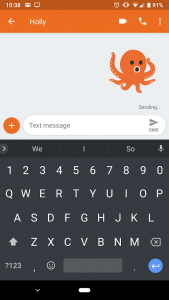 Now the blobs are available in the more popular Gboard and Android Messages apps. The pack (called “The Blobs Live On”) includes a variety of static emoji as well as some very fun animated stickers. A sticker pack is not as universal as system-wide emoji, but putting it in keyboard app does make it more widely available. You won’t be able to use the stickers in every app. For example, they aren’t supported in Facebook Messenger Lite. 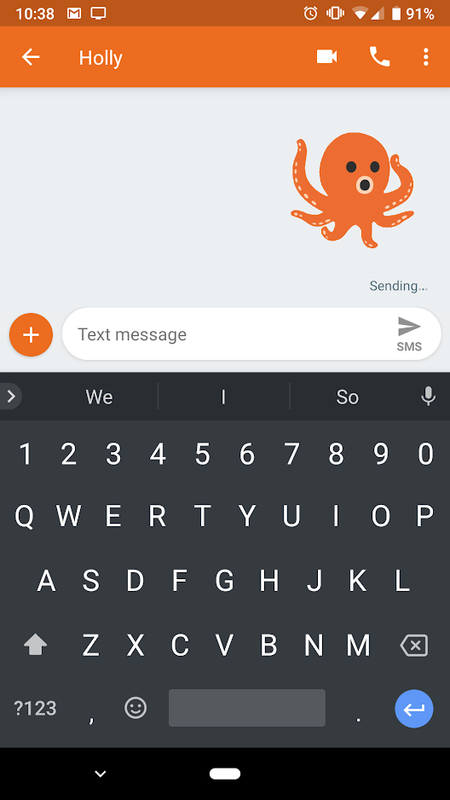 There’s a Magisk Module that brings back the blobs as the system emoji if you’re interested. We’d love to see Android get the ability to choose the system emoji. 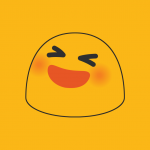 For now, most people will have to live with the blob sticker pack. The sticker pack is rolling out now to both apps now. I was able to find it in Gboard but not Android Messages yet.